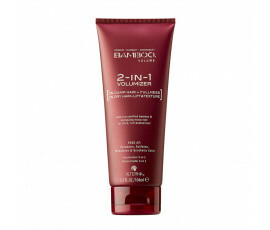 Are you sick of your fine, flat hair? 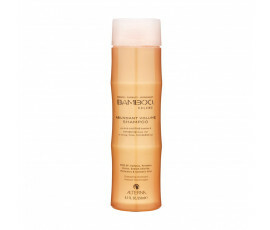 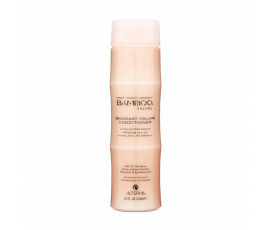 Get an amazing volume with Alterna Bamboo Volume, an eco-friendly line formulated with Maca Root that adds body to hair. 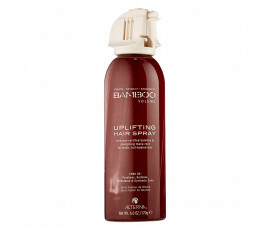 Regenerates while volumizing even the finest hair, without drying or weighing it down. 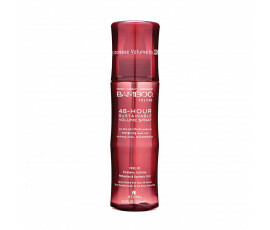 Bamboo Volume is a complete range of natural products for full-bodied hair.